Marvelous things can come from the tiniest of seeds. Witness the quintessential beauty of a buttercup or the power of a mighty oak. 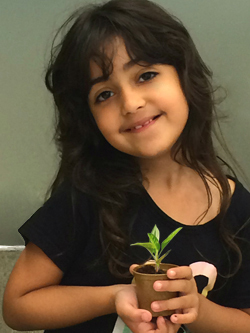 Both started with a tiny seed, a little moisture and a spoonful of sunshine. The same is true with children. The simplest of learning experiences can inspire them for a lifetime. 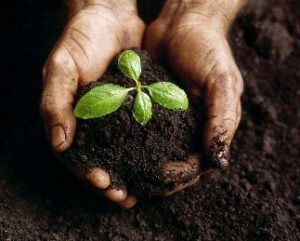 One of the most rewarding experiences for a child is to discover the wonder of gently planting a seed, eagerly waiting for it to sprout, and then excitedly seeing the seedling burst up through the dirt. accomplishment and a feeling of importance. It’s a priceless moment. Unfortunately, too few children get to live such moments. It is our commitment to create opportunities for thousands of children to experience first-hand the wonders of the natural world around them. A starting point is right in the classroom. 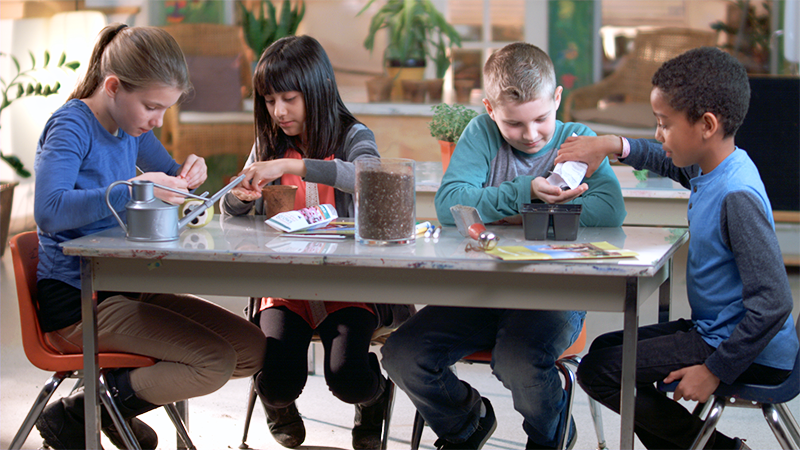 Our Seeds of Inspiration Educational Program will provide your school with tools to help engage children in planting activities right in the classroom. 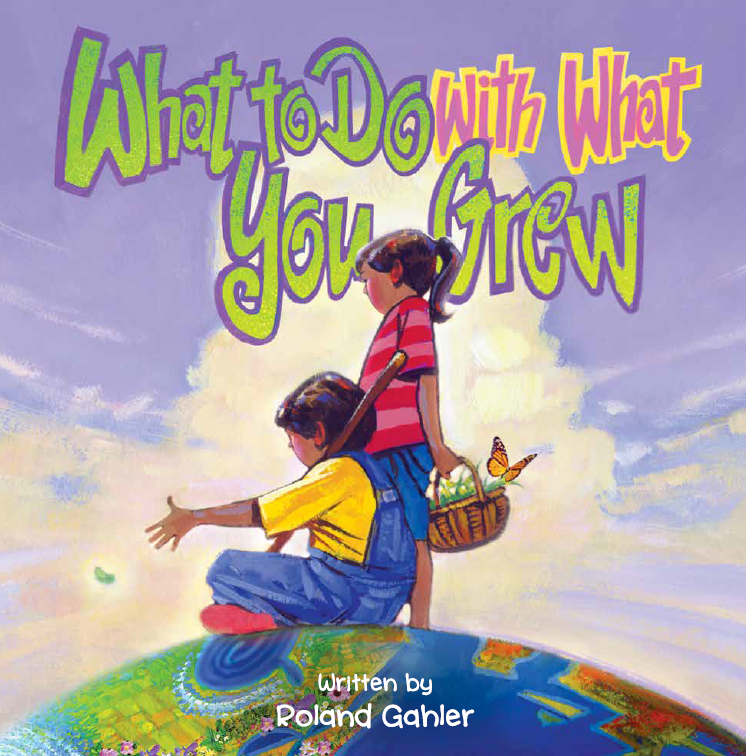 The books are bright and colourful, age appropriate, and encourage youngsters to learn about the awe-inspiring growing cycle of flowers, food plants and trees, which easily leads to discussions about becoming good caretakers of planet earth. 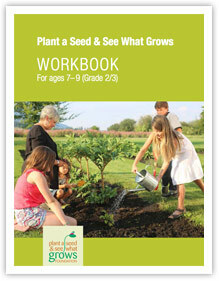 Engage the children in your care with these educational and entertaining workbooks. They will learn about the process of planting a seed, taking care of it and watching it grow into food to nourish friends and family. 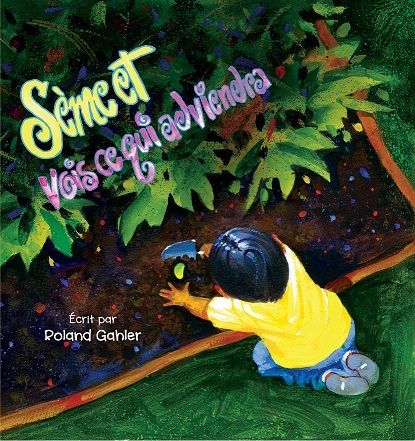 The workbooks are available in English and French for two different primary grade age groups. Note: A PDF viewer such as Adobe Acrobat or Preview for Mac is required to view the workbooks. Consider these comments of teachers who have implemented the program in their classrooms. “We were happy to find out there were resources available to help students with their garden project which has been ongoing for the last two years. 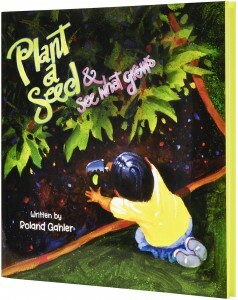 The Plant a Seed and See What Grows Foundation has provided us with kits for kindergarten to grade 3 students which included workbooks. This helped with various learning objectives, including being able to describe characteristics of different plants. 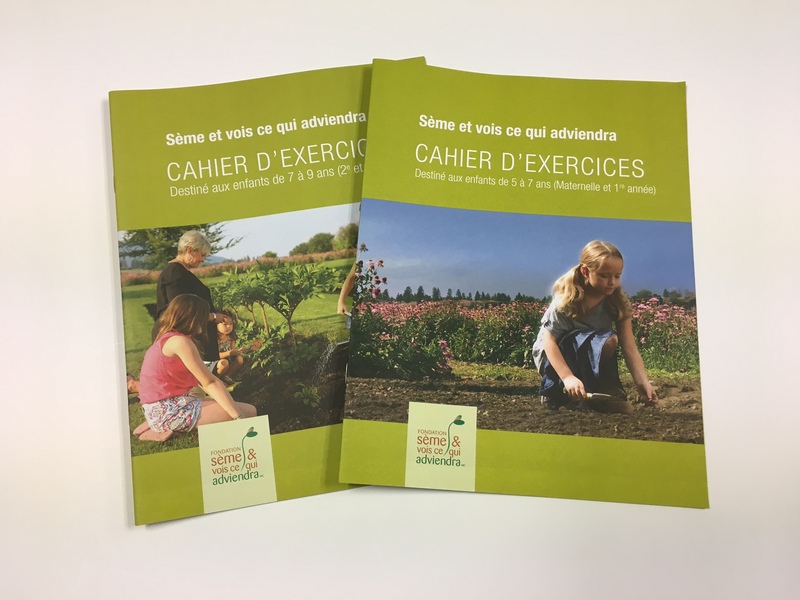 Having these workbooks in a French version was also very helpful since the school is in a French community. Thank you to the Plant a Seed and See What Grows Foundation! 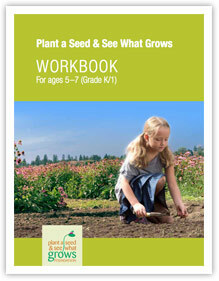 Order Your Seeds of Inspiration Program Materials – FREE! Note: Please provide 8 weeks for handling and shipping of the materials. 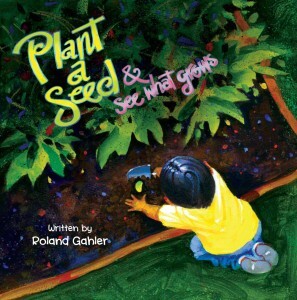 We recommend that orders for the Seeds of Inspiration educational materials submitted after Fri. Mar.15, 2019 should be used for the next school year. Note: The Foundation will only deliver to school addresses or PO boxes. Please make sure your address and postal codes are accurate. 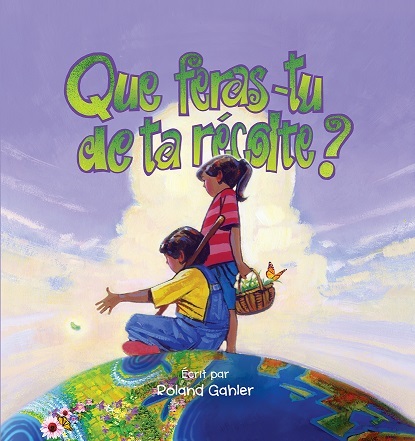 Que Feras-Tu de ta Récolte? Our vision is to help create a healthier generation through experiences that connect us to the land and provide opportunities to improve our communities. Become a Friend of the Foundation and support our vision. Devenez un Ami de la Fondation et appuyez notre vision.